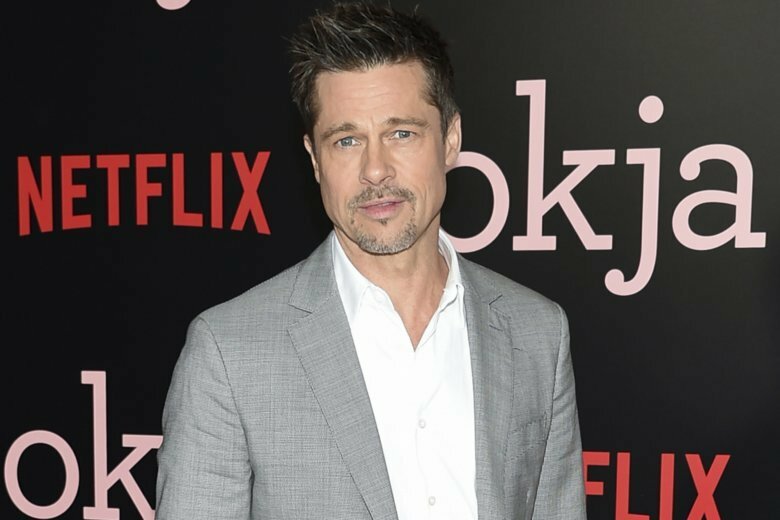 NEW ORLEANS (AP) — Actor Brad Pitt’s foundation has sued a New Orleans architect, saying defective design work led to leaks and other flaws in homes built for residents of an area that was among the hardest hit by Hurricane Katrina. The lawsuit filed Tuesday says damages caused by architect John C. Williams could cost Pitt’s Make It Right foundation more than $15 million, news outlets reported. The foundation paid Williams’ firm millions of dollars to produce architectural drawings for more than 100 homes under the program, which was supposed to provide Lower 9th Ward residents with sustainable and affordable new homes.